CoPs - obstacle, or inspiration? The title of Amy Getter’s Geripal piece poses a critical question: As we face forces seemingly beyond our control, how can we stay true to the purpose of hospice, and to our patients and families? I share Amy’s concern. This is difficult work under ideal circumstances. We frequently face demands that compete for our time and attention. When the demands are in conflict, sources we expect to support us sometimes don’t seem very supportive. Amy calls the Medicare Conditions of Participation (CoPs) overwhelming. I’ve worked with colleagues who see them in an even more negative light: as irrelevant, not very helpful, or even an obstacle to effective and compassionate care. The law can seem byzantine for those of us without legal training, but I think it’s worth the effort to understand, internalize, and act on the values expressed in the CoPs. The logic and structure will become more evident as you read, and every hospice clinician will recognize the language, because it’s the foundation of our practice. I disagree. I also don’t like needles. We should draw upon the CoPs to inform our actions, and share what they say about the spirit and purpose of hospice with the public. Instead of fearing or scapegoating CoPs, or shunning them as snooze-inducing, overly-complicated, or of questionable worth in the “real world,” let’s consider them in the same way dedicated baseball fans consider that game’s rules: the final arbiter of the most basic question - “What is this all about?” - and the source of every critical element that makes the game possible. I don’t think any hospice clinician disagrees. There’s plenty more good stuff where that came from. Amy's practice is informed by the patients who have shown her, “time and again to STOP, leave my agenda behind, LISTEN to their hopes and desires…” She’s given us a prayer to recite quietly each time we enter a home. Her insight joins this reminder: we are engaged in an approach to caring that has been proven to improve the quality of life of patients and their families, allows a patient to remain at home for as long and as comfortably as possible, and with dignity. 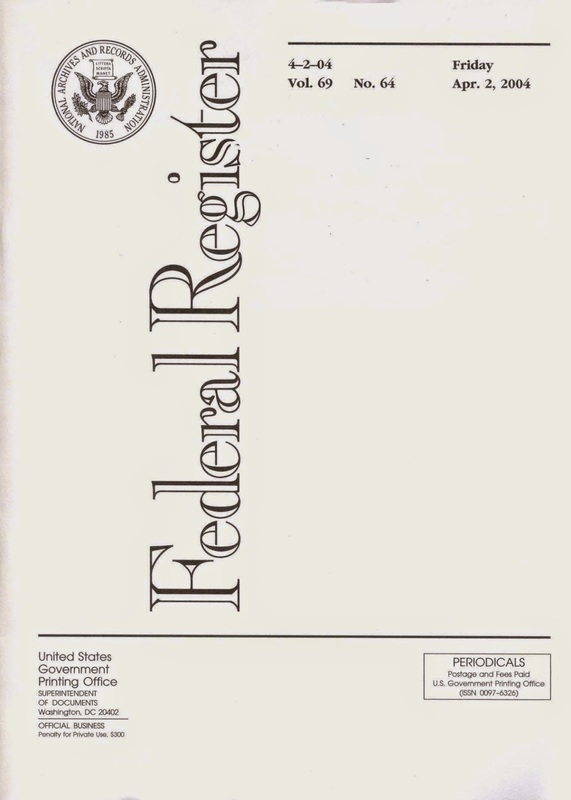 I got that from page 32088 of the Federal Register / Vol. 73, No. 109 / Thursday, June 5, 2008 (pdf). I played with the structure of the statement, but didn’t change any words. You never know where a helpful phrase might pop up. You're right, Amy - it's all about what happens at the point of care.